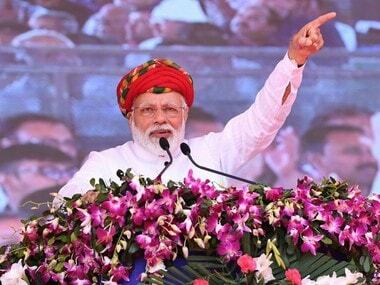 Dabhoi: Prime Minister Narendra Modi on Sunday inaugurated the Sardar Sarovar Dam on the Narmada river, saying no other project in the world has faced so many hurdles as this "engineering miracle" which many people had "conspired to stop". 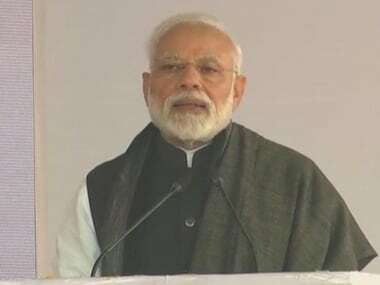 Addressing a rally some 55 kms from the dam site in Dabhoi town of Vadodara district, the prime minister said, "Sardar Sarovar will become a symbol of India's new and emerging power and propel growth in the region ... the project is an engineering miracle." Modi, who had earlier dedicated the dam to the nation on his 67th birthday, said "many false allegations were hurled on us. Many people conspired to stop this project. But we were determined not to make it a political battle." 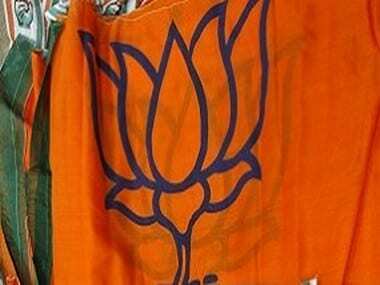 "I have knowledge ('kacha chittha') of everyone who tried to stall this project, but I will not name them as I do not want to go on that route," Modi said. "A massive misinformation campaign was launched against the project. The World Bank which had earlier agreed to fund the project, refused to give loan for it raising environmental concerns. But, with or without the World Bank, we completed the massive project on our own," he said. Modi said the construction of this dam was an engineering marvel and every engineering student should study it. 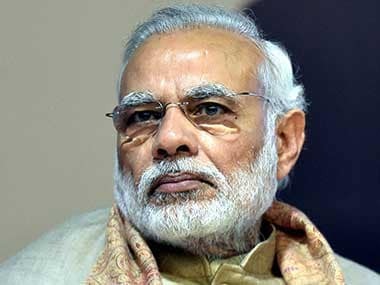 Noting that shortage of water was a major factor in slowing the pace of development, Modi said the project will also help take water from the dam to the India-Pakistan border in Gujarat to fulfil the water needs of BSF soldiers, besides benefitting states like Gujarat, Madhya Pradesh, Rajasthan and Maharashtra. He said he was delighted to dedicate the dam to the nation on his birthday and thanked the chief ministers of Madhya Pradesh, Shivraj Singh Chouhan, Maharashtra's Devendra Fadnavis and Rajasthan's Vasundhara Raje Scindia. Paying tributes to Sardar Vallabh Bhai Patel and BR Ambedkar, Modi said had the two leaders lived longer, the dam would have been completed in the 60s and 70s itself, boosting the economy and combating the problems of drought and floods. Nearly 56 years after its foundation was laid, the Sardar Sarovar Dam, which was mired in controversies and faced stiff opposition from affected villagers, became a reality after Modi unveiled the plaque to launch it. Earlier, the prime minister had performed a puja at the site in Kevadia area of the Narmada district. 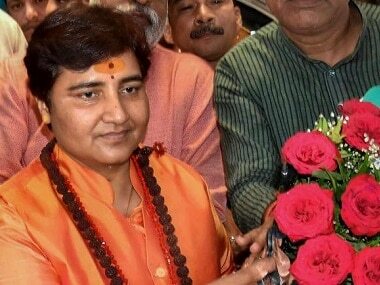 Union minister Nitin Gadkari and Gujarat chief minister Vijay Rupani were among the dignitaries present on the occasion. For more updates, see live blog.